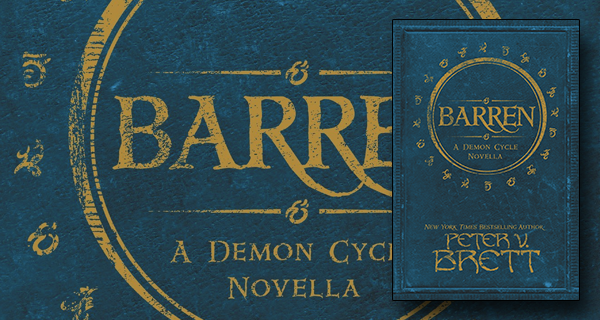 I am utterly unfamiliar with the Demon Cycle series, but if this novella is anything to go by, it is on my shortlist now. In Barren, we are given the chance to see humanity at its most desperate. For longer than any can remember, the demons have attacked settlements at night. And for much of that time, mankind has tried to survive by living behind their defenses and attacking only when necessary. And while this seems like a great plot, it is actually the backdrop for the real story. I went in expecting great battles and war being waged between humans and demonkind. Now, there were several of those aforementioned confrontations, but overshadowing it all was the character development of the town’s Speaker, Selia Square. More than just a figurehead or generic leader of the village, she is a complicated character who brings much to the table. Her personal life has, at various points in her life, overshadowed her abilities. Oftentimes causing more harm than good, as is the case here. But it is her willpower that is truly put to the test in this novella, for hers is a strength seldom equaled. I am going to have to go grab this series and submerge myself therein. 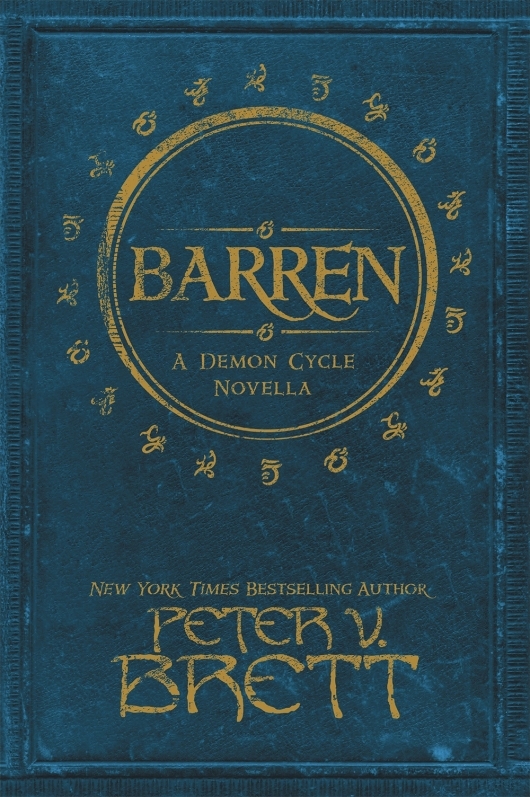 The breadth of Peter V. Brett‘s character here intrigues me more than it should. His ability to make me cheer on his protagonist is almost magical in and of itself. I am taken aback by how connected I felt to this world and its inhabitants after spending but a hundred or so pages with them. Take my word for it, if you have not yet explored this series, do so. Succinctly put, I loved it from start to finish. Now go get your own copy!